Look at this little .410 shotgun. And it is little – this shotgun is short, just a couple of inches over the legal length and light with a robust synthetic stock. Short, Light and folds in half equals a handy .410 that pig hunters will love, explaining the term “pigga”. Best of all it is robust, to the point of being agricultural, more on that later! Taking this shotgun out for a day, with some ammo that included solids and shot was a pleasure. This is a good fun gun with a 3 inch chamber and we shot all manner of shot from old 2.5inch shells through to the Winchester .410 Deer hunters solids (with 110grain Hollow point slugs available at Reloaders). It will make you smile and it’s easy to shoot with minimal recoil. My 13 year old loved it and didn’t want to share it around! 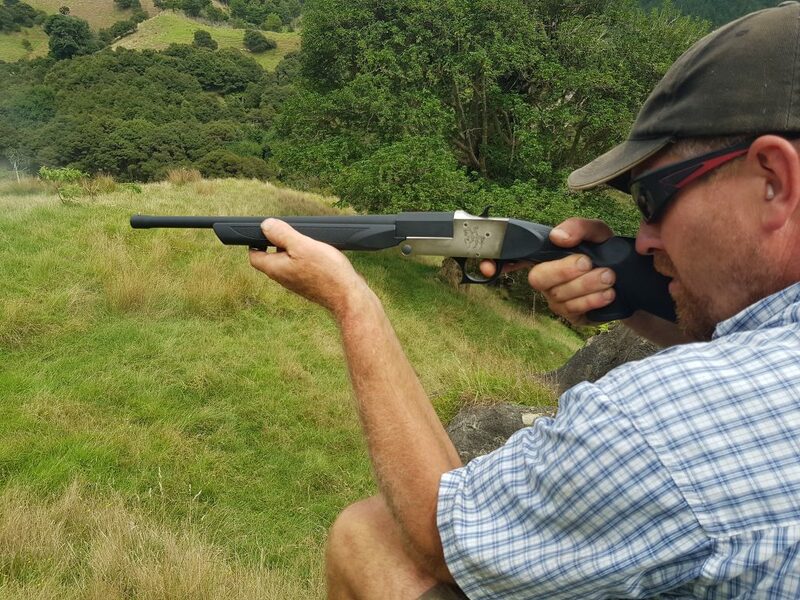 This gun is an ideal take along and possums, rabbits pigs and even bush deer stand no chance (you read that right but it depends on your ammo choice). 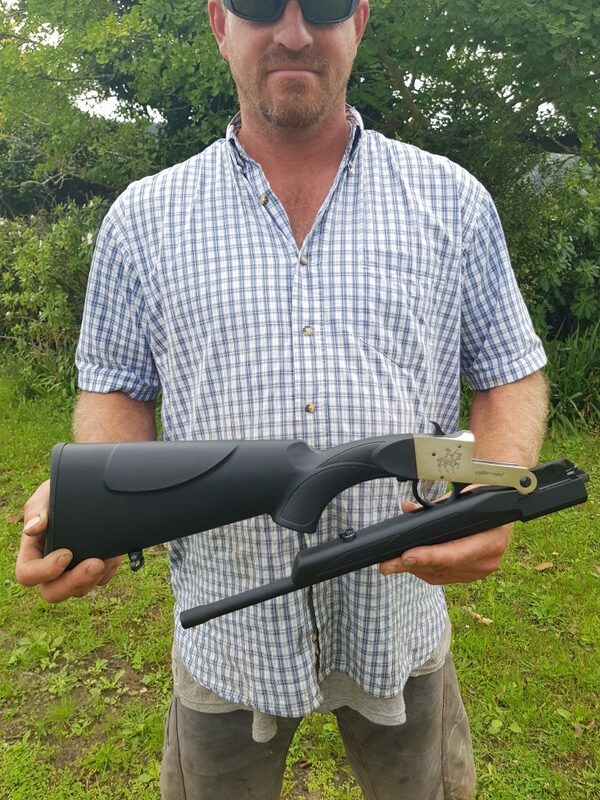 It is certainly agricultural – meaning built tough and the trigger pull feels like 230kilos and to break it open requires some grunt, let alone cocking the hammer. This ain’t no competition .410! Having said that all those robust features make it an ideal hunting gun and given most instances when it would be used are relatively close up, it is a little beauty. Fun, did I mention how much fun it is to shoot? For a sum of $199 this is a great little gun that is a very useful tool and can provide you with hours of fun and enjoyment! 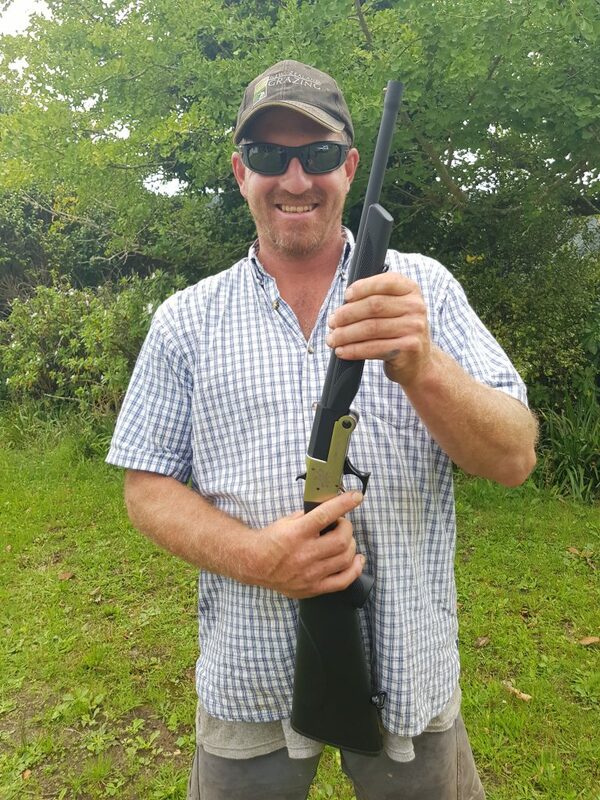 The conclusion is simple: My test gun was snapped up by one of the pig hunter testing crew, I want one, you will too! Just ask for the .410 “pigga” at Reloaders!